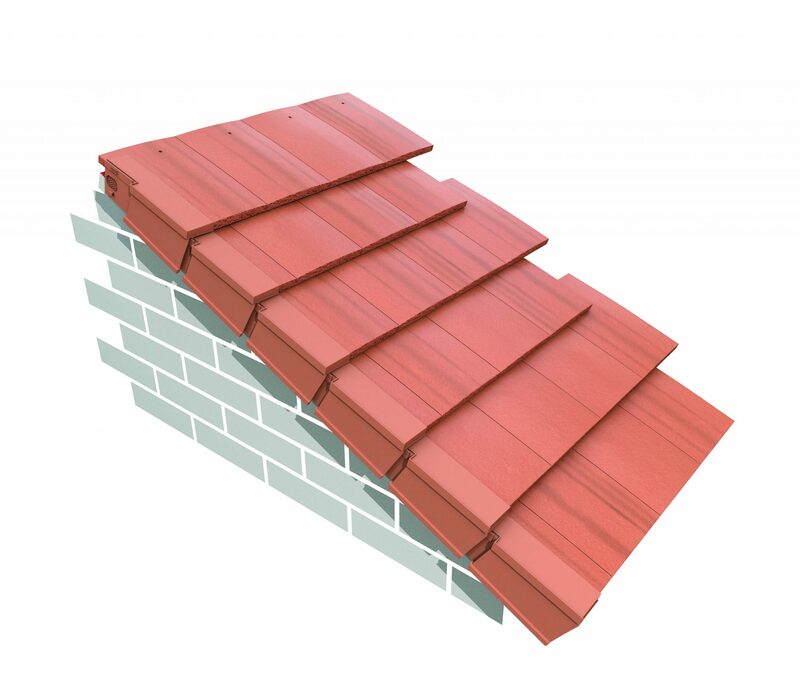 Rebecca Ball, Campaign Manager – Roof Systems at Marley, said: “While a great deal of attention has been paid to the appearance of interlocking tiles, until now, more focus has been on the function rather than the aesthetics of dry verges. Yet, dry verges are very important to the overall look of the roof, particularly since the introduction of BS 5534 has reduced the use of mortar. Until now, the dry verges that have been available on the market are quite bulky and large in comparison to the tiles. The Ashmore Dry Verge is supplied in individual units, rather than a continuous verge, to easily create a traditional stepped verge appearance. Available in grey, terracotta and brown, the Ashmore Dry Verge is compatible with Marley’s existing range of Ashmore tiles, and can also be used with other manufacturers’ concrete interlocking plain tiles on the market.